Are you under pressure to transform your organisation to be more patient-centric? 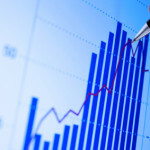 With physicians trying to become more patient focused, how are your sales team doing in supporting this drive? 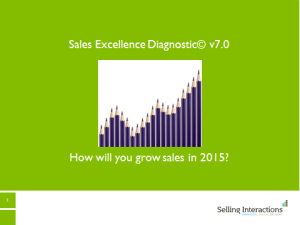 Why use our Sales Excellence Diagnostic? The net result is that you will get the most comprehensive and accurate review of your sales organisation’s effectiveness. Collecting “ voice of the customer ” feedback is low cost for you: £100 provides a survey of 20 of your customer’s feedback. If you have any questions or want to find out more about our pharma/healthcare diagnostics/industry experience, please get in touch.